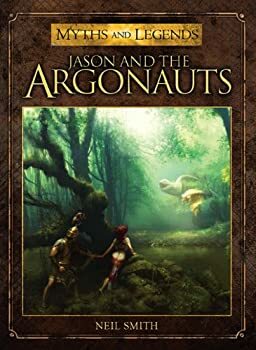 Jason and the Argonauts, retold by Neil Smith and illustrated by José Daniel Cabrera Peña, is one of a sequence of books in a new series by Osprey Adventures entitled MYTHS AND LEGENDS. 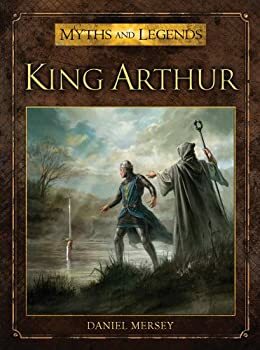 It’s a pretty straightforward text, and serves as a solid introduction to the story beyond the highly abridged versions one gets in schoolbooks. One wishes, though, for a bit more verve in the storytelling itself. 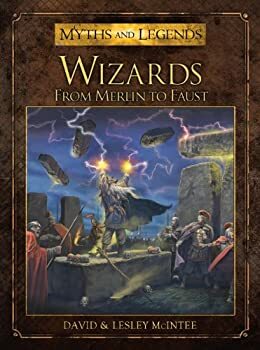 With all the attention being paid to Thor lately, thanks to the Marvel same-named films and his appearances in the Avengers movies, Osprey Publishing made a wise decision to make the god the subject of one of their texts in their MYTHS AND LEGENDS series, this one written by Graeme Davis. 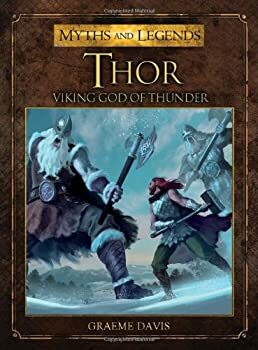 I had been a little disappointed in my first MYTHS AND LEGENDS text, dealing with Jason and the Argonauts (giving it a three-star rating), but I found Thor: Viking God of Thunder to be an overall improvement on that first experience. 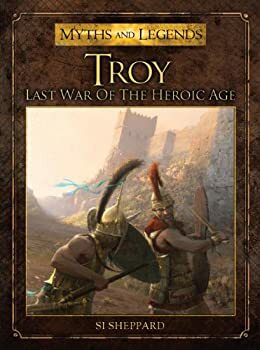 Troy: Last War of the Heroic Age by Si Sheppard, is the fifth or sixth book in the MYTHS AND LEGENDS series by Osprey Publishing. It does the usual good job, even if it is not quite as strong as several others. 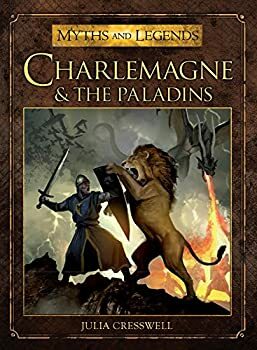 Charlemagne & the Paladins is another in the generally excellent MYTHS AND LEGENDS series from Osprey Publishing, this one written by Julia Cresswell and illustrated by Miguel Coimbra. Charlemagne & the Paladins displays the usual strengths of the series: a nicely condensed version of the story, informative sidebars, an easy to read style, and a good collection of complementary artwork. The introduction begins by describing the wide geographic and cultural reach of stories about Charlemagne and his paladins, gives a bit of historical detail about the real-life emperor and his heirs, describes the process of “mythistory,” “where fact and fiction feed into each other,” and finally explains how most of the text will be made up of the French tales. 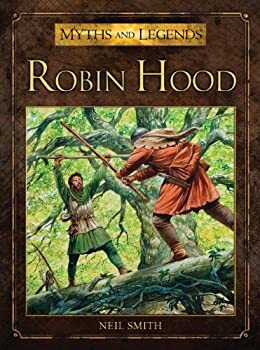 I’ve read a good numbers of titles in Osprey Publishing’s MYTHS AND LEGENDS series and while the individual books vary in quality, that variation runs between good and excellent, making the series as a whole top notch. 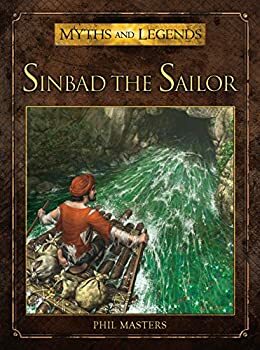 My latest read, Sinbad the Sailor, by Phil Masters, continues the positive run, falling somewhere in the middle of its predecessors.